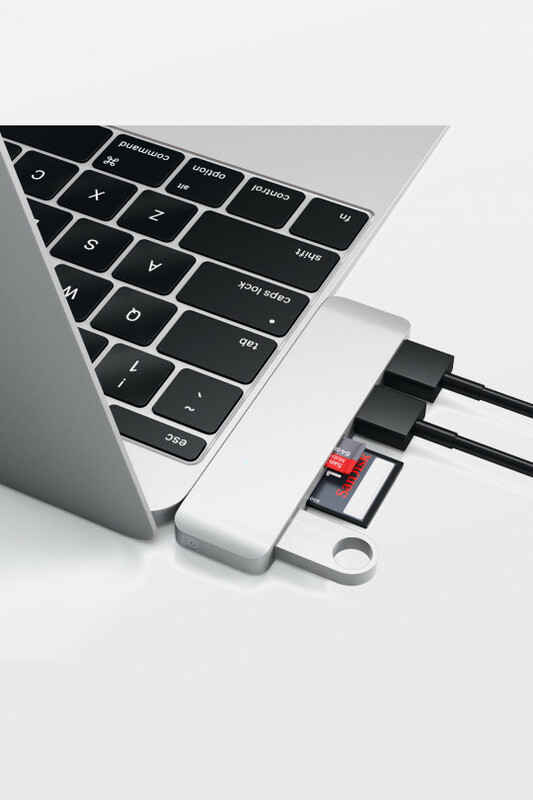 The Satechi Type-C Pass Through USB Hub with USB-C Charging Port features a charging port, two USB 3.0 ports, an SD card slot, and a Micro SD card slot. 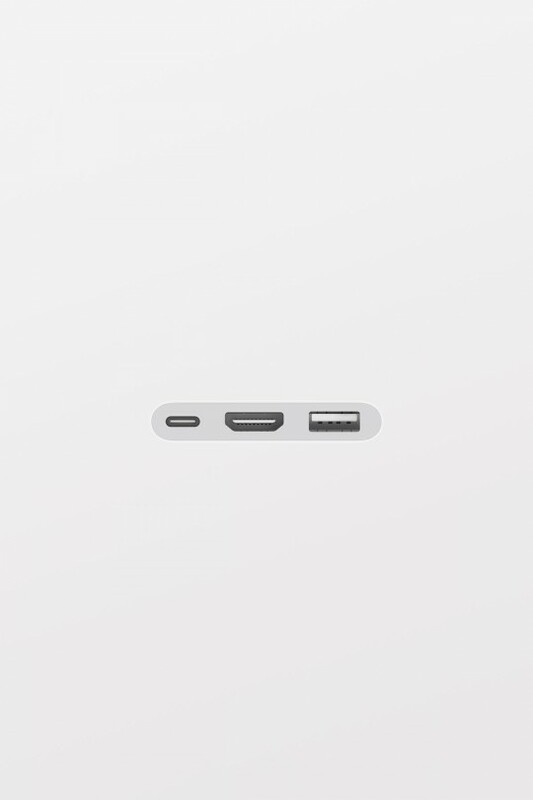 The aluminum Hub is the perfect complement to Apple computers and accessories. 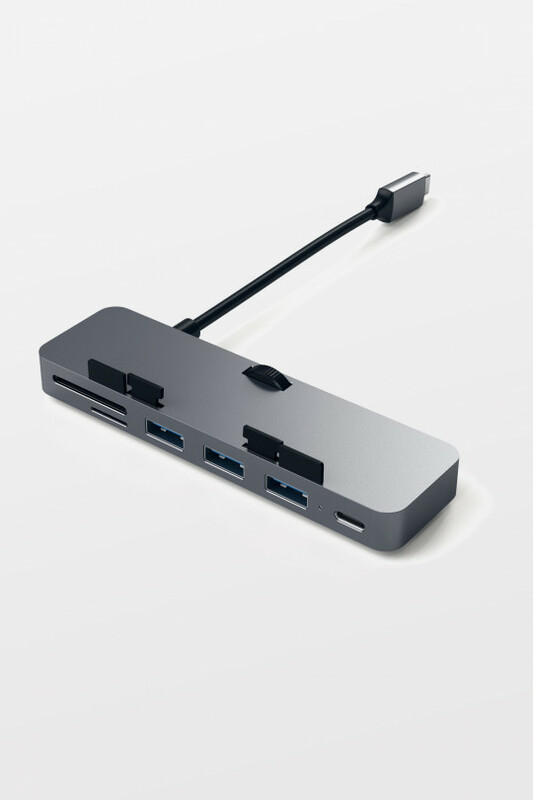 The elegant Type-C Pass Through Hub is available in Space Gray, Silver, and Gold. 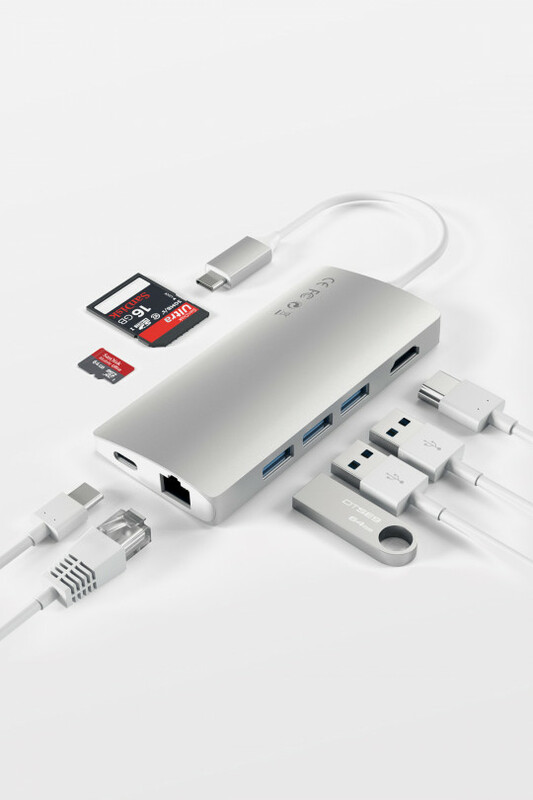 Use the Type-C Pass Through Hub with USB peripherals and devices, as well as SD and Micro cards. 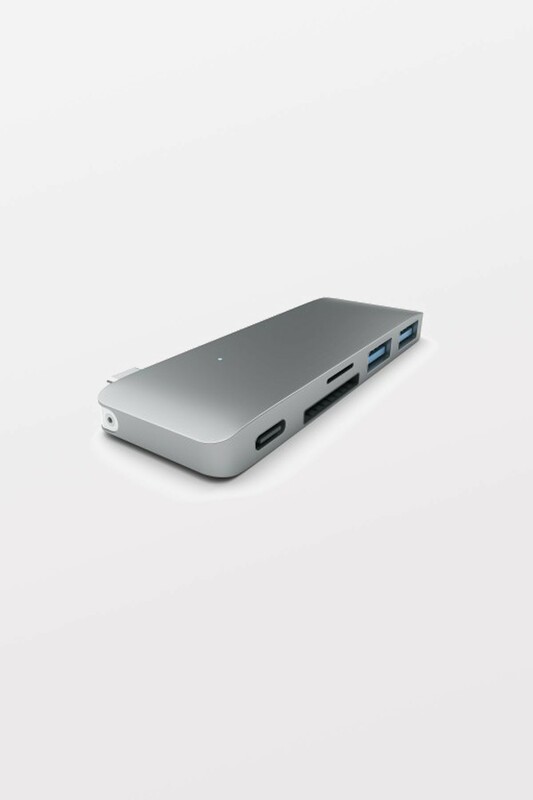 Accessing your media is easy with the Satechi Hub-and no drivers are required! 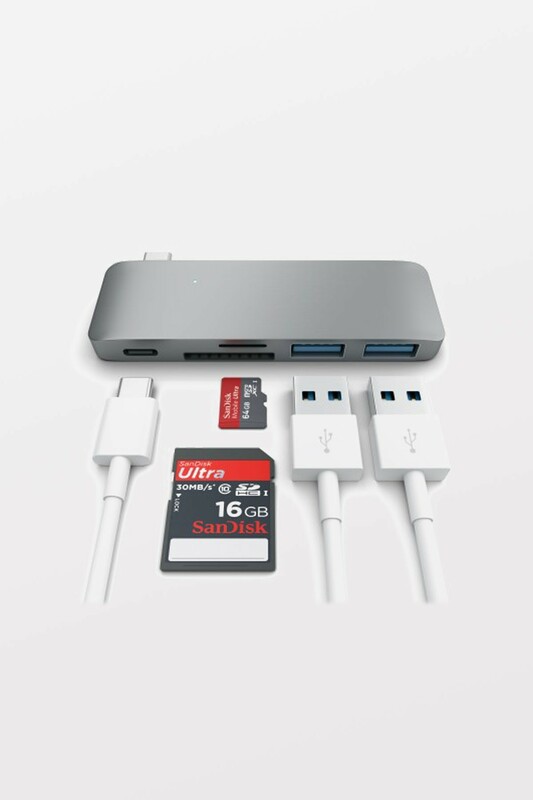 The small size makes the Type-C Pass Through USB Hub easy to fit into a purse, backpack, or laptop bag. 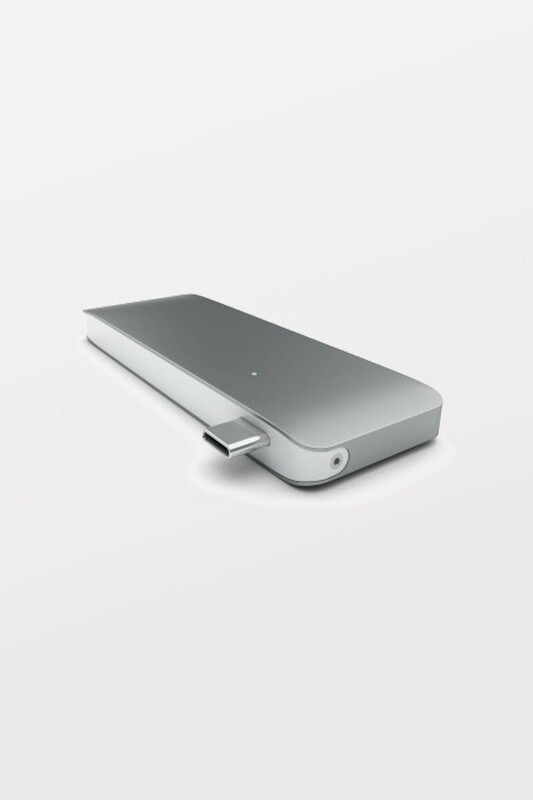 No matter where your travels take you, you won’t be far from the convenience of accessing your favorite USB devices!